View the new Neiman Marcus Cashmere Collection and receive 20% off new basic silhouettes. Join for Trend Week to learn about fall’s hottest trends and enjoy a special gift with purchase. View the latest fall collection from Valentino. View the latest collection from this trendy designer. 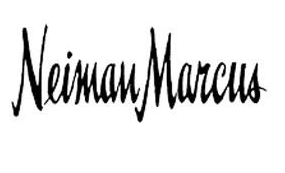 Shop any Men’s Made-to-Measure and receive an exclusive Neiman Marcus gift, and 15% off your purchase. Be styled by the representative and see the latest from this designer. View the latest collection from this designer.